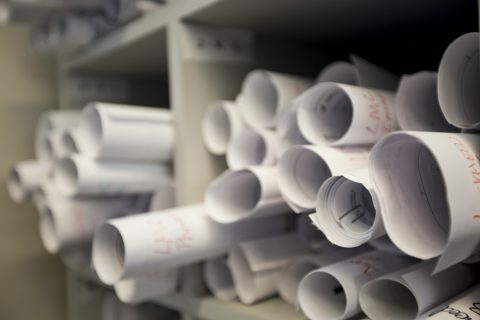 Commercial Construction Project Specification Writing and Design Assist - Colorado Doorways, Inc. When your project is ready to go, Colorado Doorways can then become your supplier, bringing to bear the largest array of architectural door and harware products and services in the Rocky Mountain region. Quite simply, no commercial door company has shaped the landscape of the Mile High City more than Colorado Doorways. We have supplied more projects and more door opening products than any other company and the region. 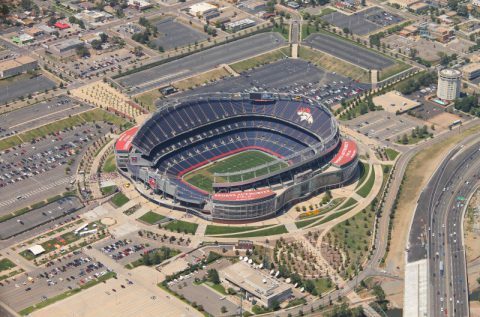 Building a sports facility for one of the National Football League’s premier teams required significant resources so it was little wonder that Turner Construction and HNTB Architects turned to Colorado Doorways.